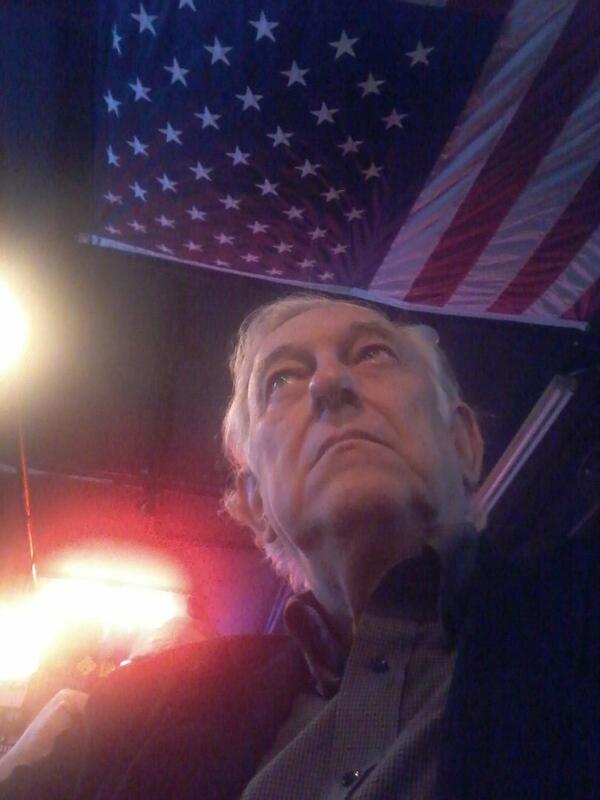 A Disgruntled Republican in Nashville: Alexander continues push a federal ban on airline passengers making cellphone calls. Alexander continues push a federal ban on airline passengers making cellphone calls. Cell phones on a plane: Do we need a federal law? He doesn't have safety concerns but says cell phones would be annoying. 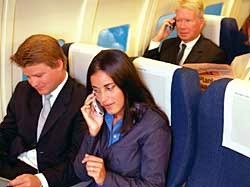 At one time cell phone use in flight was banned because of fear they could interfere with airplane communications, but that has been determined to not be true. Today, he said, “I’m glad the Department of Transportation is serious about putting the brakes on a bad idea before it takes flight.” Alexander said in a statement. "Banning in-flight cellphone conversations would bring us one step closer to avoiding something that the two million passengers flying each day do not want: to be trapped by a seat belt in 17-inch-wide seats thousands of feet above the ground, listening to the same thing we hear in airports — arguments with spouses, next week's schedule, or last night's love life," he said. I agree that sitting next to someone on a flight yammering on, on their cell phone would be annoying but I think this is something the government should stay out of and let people and the market resolve this. Few People use their cell phone in movie theaters but it is not because of a federal law. We do not need to make a federal crime out of everything that might be annoying. I know some people have no manners at all and would talk non-stop but other may answer a call about a sick child or a change in the appointment time of the meeting they are in flight to attend. Some people would be totally inconsiderate but others would say, "I apologize but this is an important call," and they would keep it short. If the majority of people found cell phone use annoying, the airlines would ban their use. One does have a choice of airlines they fly; some airlines might allow cell phone use and other airlines might ban them. If either avoiding cell phone users in flight or being able to use your cell phone in flight was important to you, you could let that be a factor in choosing your airline. Some airlines might have cell phone sections of the airline or come up with policies of no calls over three minutes duration. The market and people could work this out without the heavy hand of government deciding it for us.